An image has appeared that shows there maybe a chance that Hatsune Miku: Project Diva Future Tone maybe coming West. The picture shows the German USK rating for it on the PS4. Besides the picture there isn’t really anything else to it, so we’ll have to wait and see if there is any truth to it. 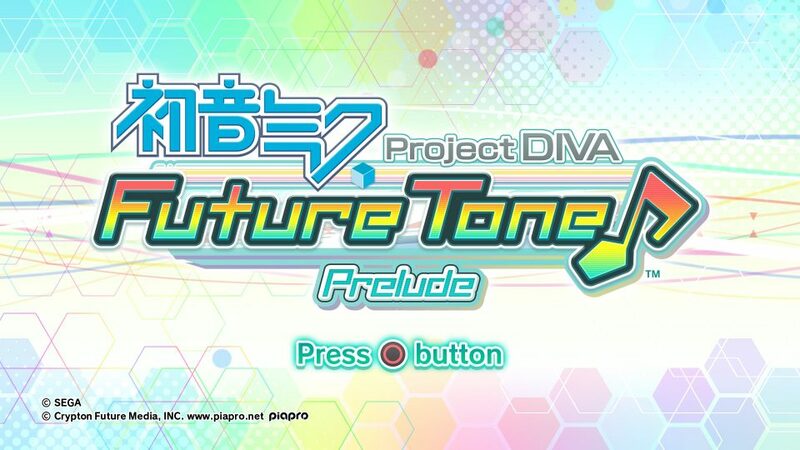 Hatsune Miku: Project Diva Future Tone is now available in Japan, if you want you can check out our review of it.